We supply and fit a vast range of premium brakes and brake parts, including brake pads, brake discs, brake calipers, brake shoes, brake drums, wheel cylinders, pad fitting kits, flexible brake hoses, handbrake cables and more including brake technical help and advice on braking systems. The rigours of stop/go motoring on today's overcrowded roads can place tremendous demands on brakes. So for maximum safety and peace of mind it makes sense to have your brakes checked regularly. 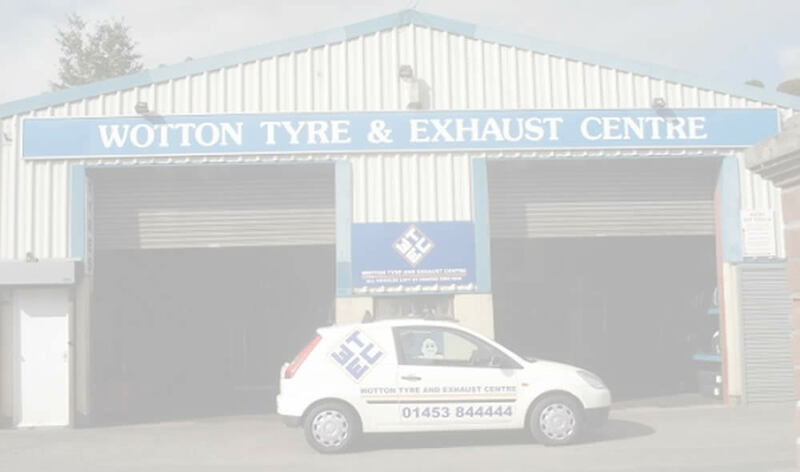 Stop by at Wotton Tyre & Exhaust Centre and our fully trained brake specialists will be happy to provide you with a comprehensive brake inspection - completely free of charge! If you are experiencing any of the above brake symptoms don't wait until it's too late. Call into Wotton Tyre & Exhaust Centre today for your free brake check!